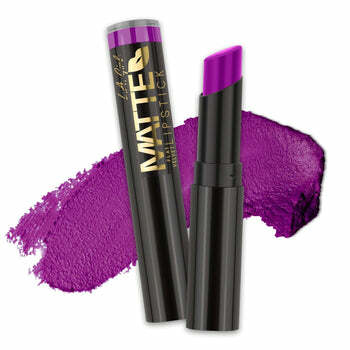 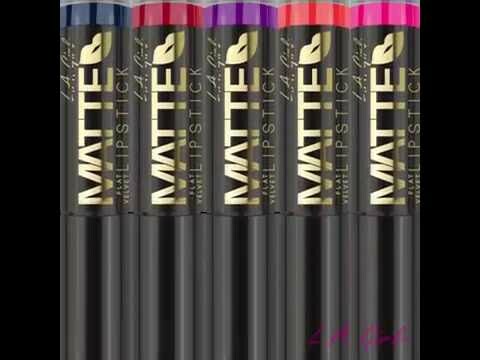 Matte Flat Velvet Lipstick comes in 26 bold shades that are rich in pigment and filled with moisture. 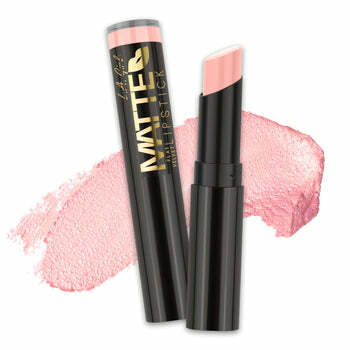 With added shea butter to hydrate lips and a soft, smooth application, your lips will feel as gorgeous as they look! Starting at center of lips, apply lip color in a side to side motion to upper and lower lips. Re-apply as desired.